Floodway operations begin at 12 noon. The initial operation is only a preparatory operation, the full operation of the floodway will start Monday, April 15 in the evening. This should have the floodway waters to St. Clements by April 22. The operation will be gradual so there will not be a large surge of water coming to us. Friday, April 12 we had some ice jamming at the end of Peltz Dyke. These jams caused the water to rise about 3 feet overnight. As of 1pm this afternoon the jam had let go and water was flowing again at a rapid pace. Public Works was out with the drone this morning checking the ice jams and were able to get a great view of the jam itself and how long the jam was. RCMP and EMO are also in the area with drones and have been able to get the same views as we did. St.Andrews is experiencing some back flow through Wavey creek and have quite a few home that may be impacted by waters. In order to get a better view of the ice jam the RCMP May be launching a jet boat into the river. The East Selkirk Fire Department (ESFD) chief does not advise them to go out as ESFD would not be able to rescue with ice still floating in the river. EMO and the RCMP have both been informed of this. St. Andrews has borrowed the Emergency Response trailer from St. Clement’s as they had deployed a large number of Tiger tubes that failed. Flood protection efforts are well underway in St.Clements. We have been closely monitoring the waters and the ice as it begins to break up. Water has begun to spill the banks at the Selkirk Bridge and the bridge at PR 204 will likely close closed within the next day or two. A weather system is expected to move through in the next few days and there is a potential for a great deal of precipitation. This could change the water levels by at least a foot. There will be a new flood outlook release reflecting the possible water level changes. Snowfall from the winter storm in the USA portion of the Red River basin is expected to increase the peak by a moderate amount on the Manitoba portion of the Red River and will shift the timing of the peak to a later date. Water levels on the main stem of the Red River in Manitoba continue to rise. The Red River at Emerson rose 2.5 feet in the last 24 hours and is expected to rise above bank’s full capacity today. 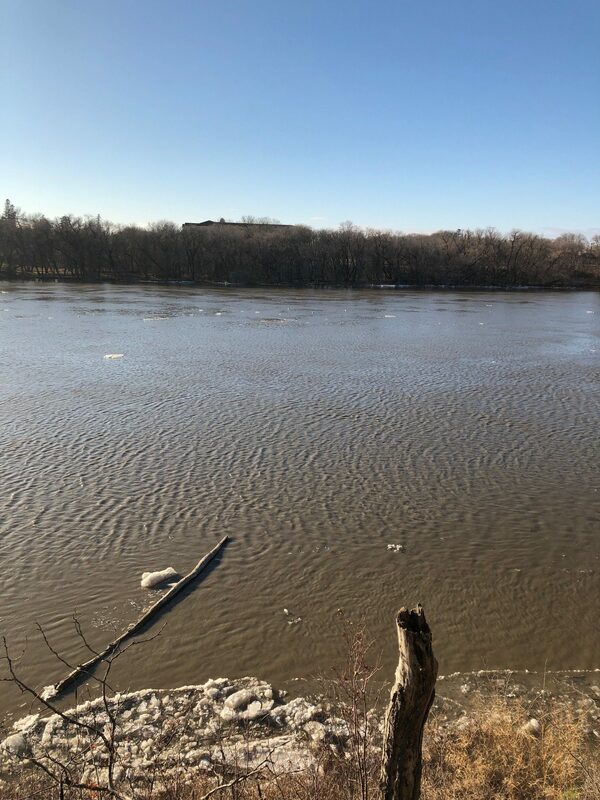 The Red River Floodway is forecast to begin operations over the weekend but may be delayed until ice is flowing freely at the Floodway control structure. 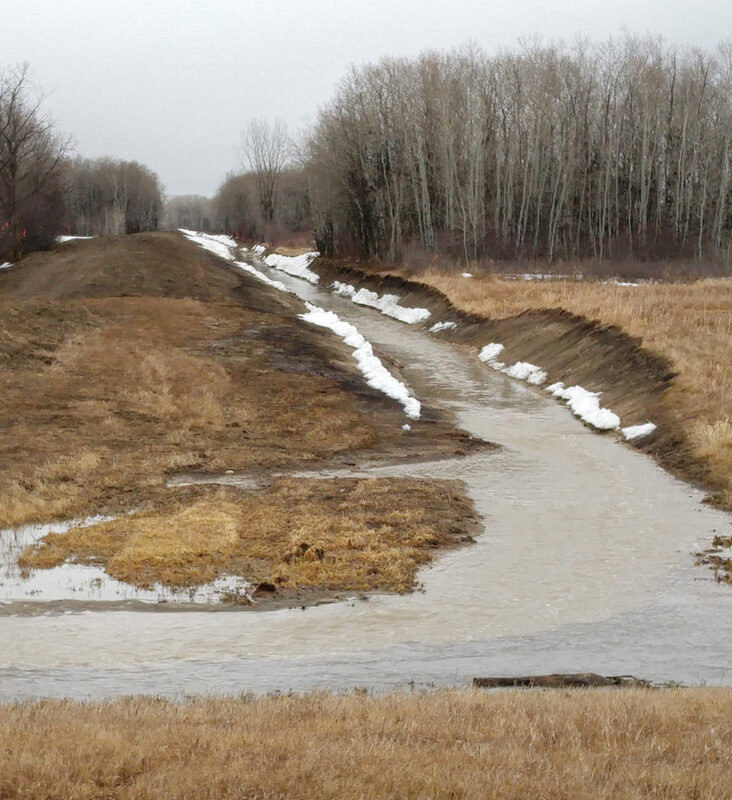 Rising water levels at the Floodway Inlet may result in some water spilling naturally into the Floodway Channel prior to operation. The Red River is open up to around Mowatt Road. The RM is closely watching for ice jams which generally happen near the ess curves by the Selkirk Golf Course, at the Selkirk Bridge, and at Sugar Island just north of Selkirk. The municipality has few concerns with river flooding as they have fixed all the trouble areas by building dykes and removing homes in the worst areas for flooding. Overland flooding has been minimal so far. Public Works is carefully monitoring drainage and thawing culverts when required. All the work the RM has done in the past year or so on improving drainage in problem areas has greatly improved water flow. Drainage has improved in trouble spots near Bunn’s Creek, Rebeck Road and Floodway Drive North. Provincial updated flood material will be available as forecasts further develop. Updated flood info can be found at www.gov.mb.ca/mit/floodinfo/index.html. More information about flooding and how to prepare for an emergency situation is available at www.gov.mb.ca/flooding. 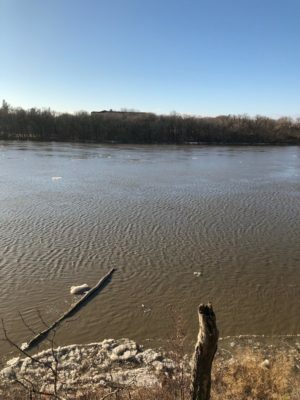 The province’s Hydrologic Forecast Centre (HFC) forecasts a flood in the Red River Valley at or marginally above 2009 levels with normal to unfavourable weather, Infrastructure Minister Ron Schuler said today. There also remains a moderate risk of flooding along the Assiniboine River.